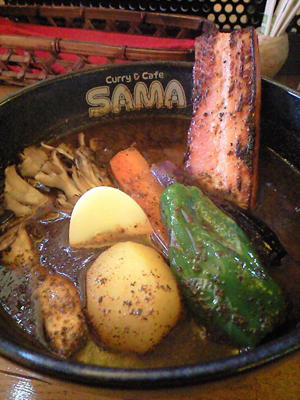 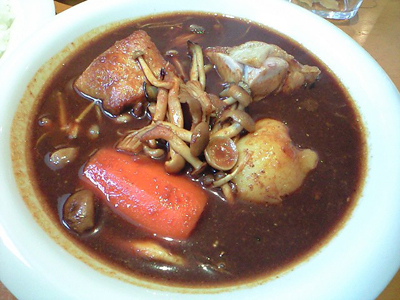 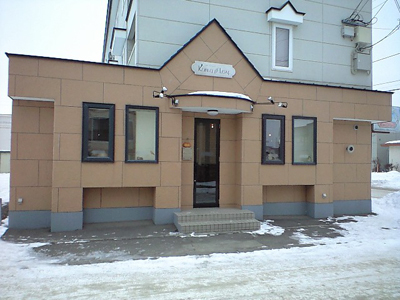 I went to SAMA Obihiro branch to eat soupcurry. 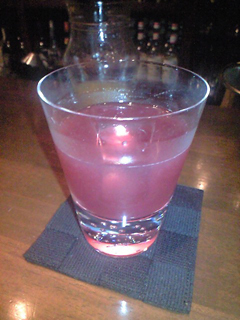 This was the last shugyou in shugyoubas this year. 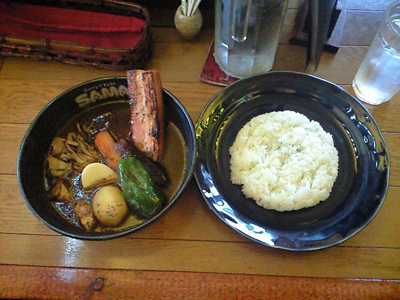 It was a very happy time. 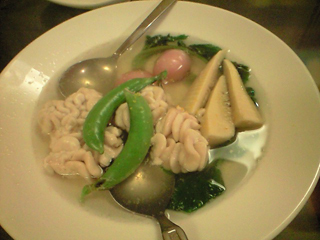 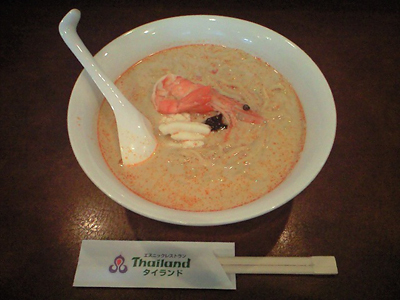 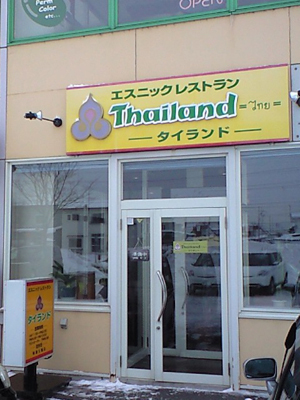 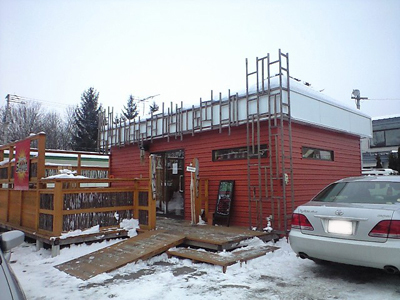 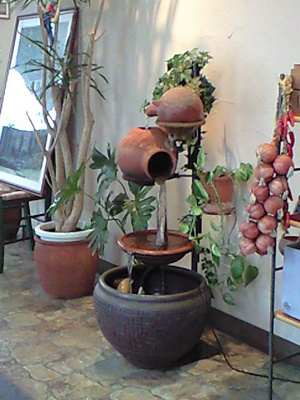 I went to Thailand in Obihiro to eat lunch. 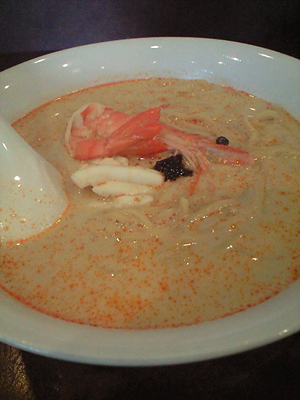 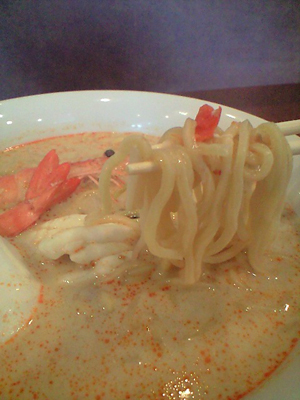 I ate laksa which was good. 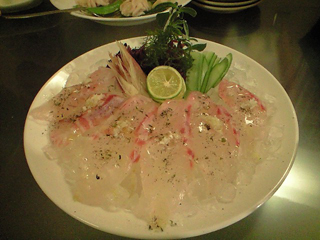 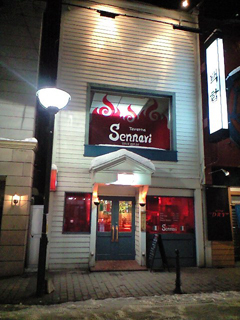 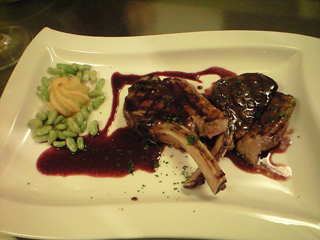 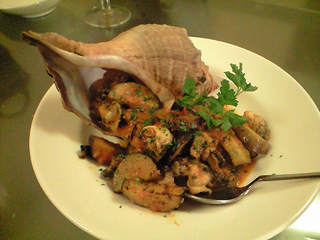 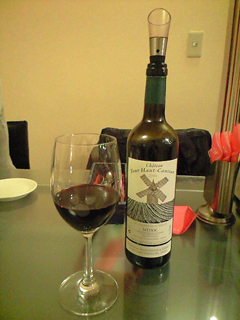 I went to Taverna Sennari, Main Bar Kanamori and Hongo with Mr. G and Mr. M. We enjoyed good Italian foods and wine at Sennari. 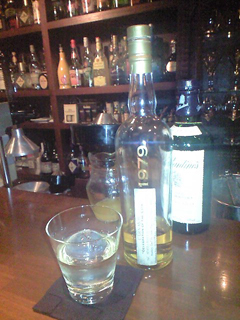 Next we drunk good alcohol at Kanamori. 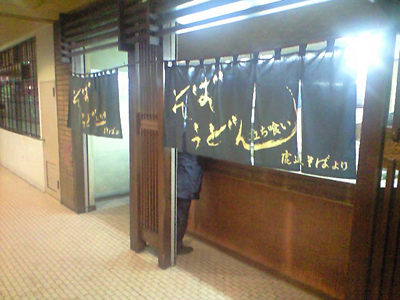 At last we ate soba or udon at Hongo. 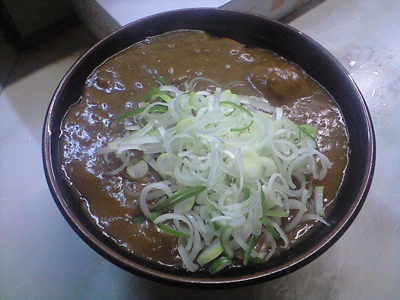 This is our golden route. 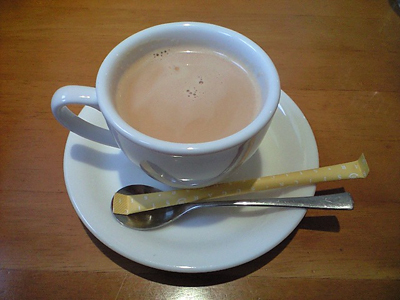 I went to Curry Leaf to eat chicken and mushroom soupcurry and drink a cup of chai. 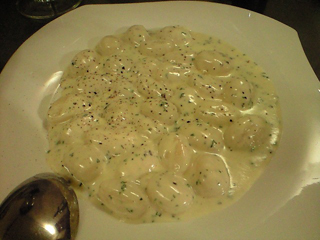 They were good. 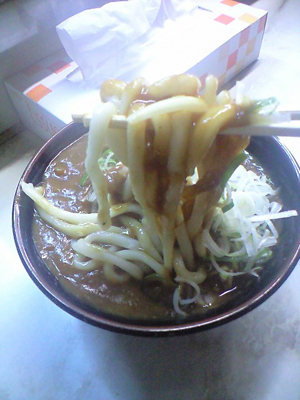 I was very releaved.